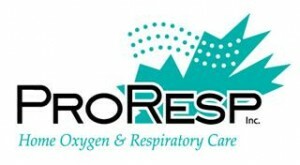 The Canadian Pulmonary Fibrosis Foundation thanks our generous sponsors. Your support is integral to generating the much needed funding for Pulmonary Fibrosis research. Please contact the Canadian Pulmonary Fibrosis Foundation if you are interested in learning about our sponsorship packages which offer opportunities to reach a desired audience while supporting a worthy cause.